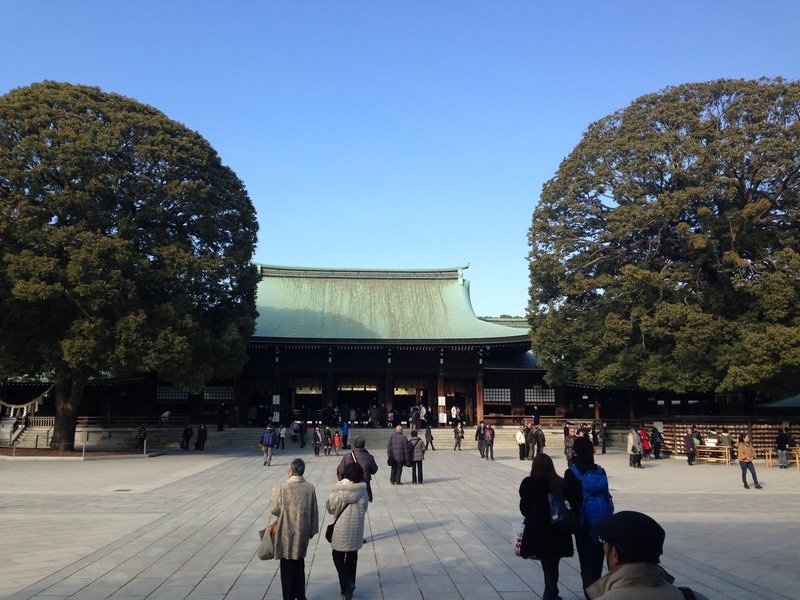 Meiji Jingu is the Imperial shrine that is dedicated to the deified spirits of Meiji Emperor and his wife. His deed in the Meiji Restoration was commemorated and after his death in 1912, the Japanese Diet passed a resolution to build a shrine for him and his wife. Japan was ruled by Tokugawa Shogun and its Daimyo (Samurai) since 1603. Historically Samurai was in power in Japan. In 1867, 15th Tokugawa Shogun resigned and Imperial rule was restored in Japan again. Meiji Emperor became the first emperor to rule Japan after 680 years of Samurai government. He is also known as a founder of modern Japan. In 2009, United States Secretary of State Hillary Clinton visited Meiji Shrine to show her respect toward history ad the culture of Japan. In 2010, German Foreign Minister Guido Westerwelle also concluded his travel to Japan with a visit of the shrine. Anything that you should be aware of when you visit shrine? Shrine is a sacred area for Japanese people and there are certain manners that you want to demonstrate to respect deified spirits. Watch How to Pay Respect by Meiji Jingu official website. One more etiquette for you. Never walk the center of pathway. Center of pathway is for holy spirits. Visitors should always walk the edge of pathway to the main shrine building. 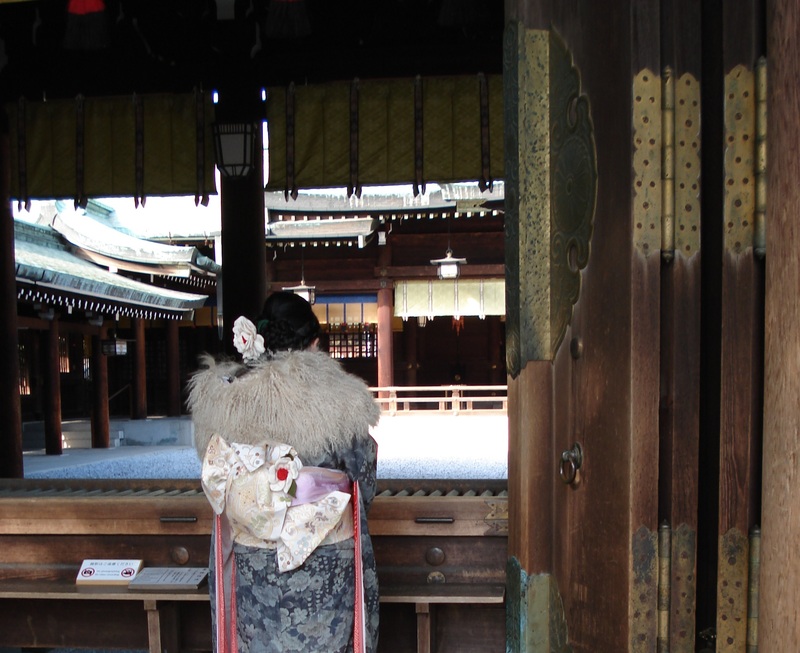 To-ri-i is an arch which divides inner and outer of shrine and inside the arch is the holy sacred place. Japan worships nature such as mountains and forests, so you will also find Torii at the entrance of mountains and forests. Once you go through Torii at WHEREVER you are, you should be aware that you are entering sacred area. 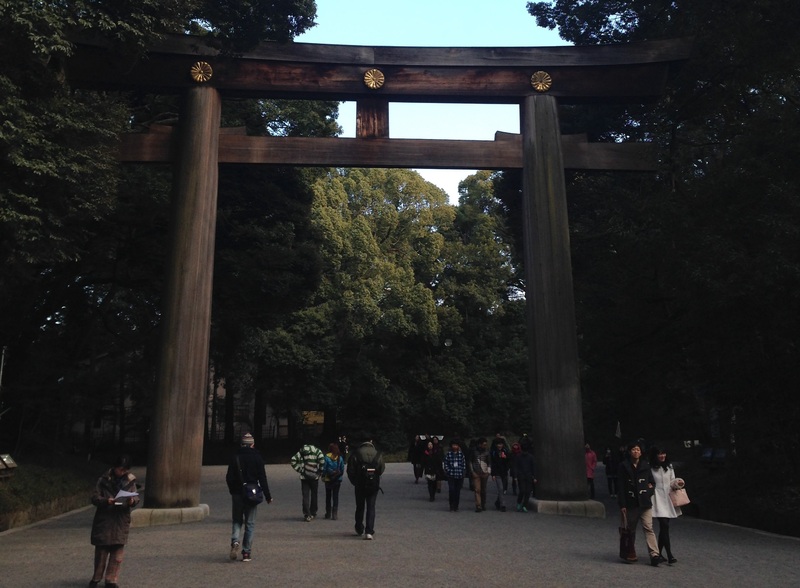 Any plan after or before visiting Meiji Shrine? Here are some of my ideas! ← Japan Restaurant Week 2014 | Tokyo gourmet festival begins!